A ninety-two-year-old senior, Francie lives in a small southern Ontario town where there was no Bible ministry to children. She had taught Bible club many years ago and was familiar with BCM and its teaching materials. One day Francie put in a call to the BCM Canada office, sharing that God had laid on her heart to start a Bible club in her town and asking for help to get started. An area BCM Canada missionary came alongside Francie to provide guidance, teaching materials, and help to put the program together. 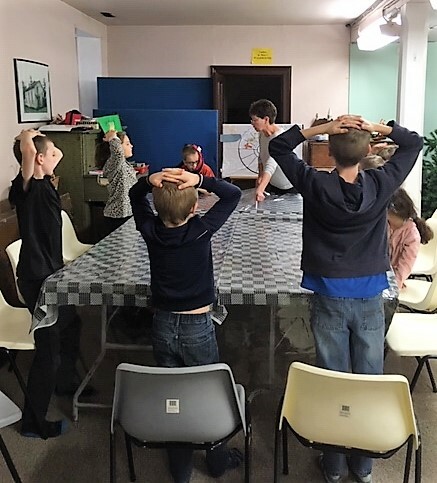 A small church in the town offered a room where they could hold the Bible club. So with one other volunteer, Lenore, Francie began the Bible club. 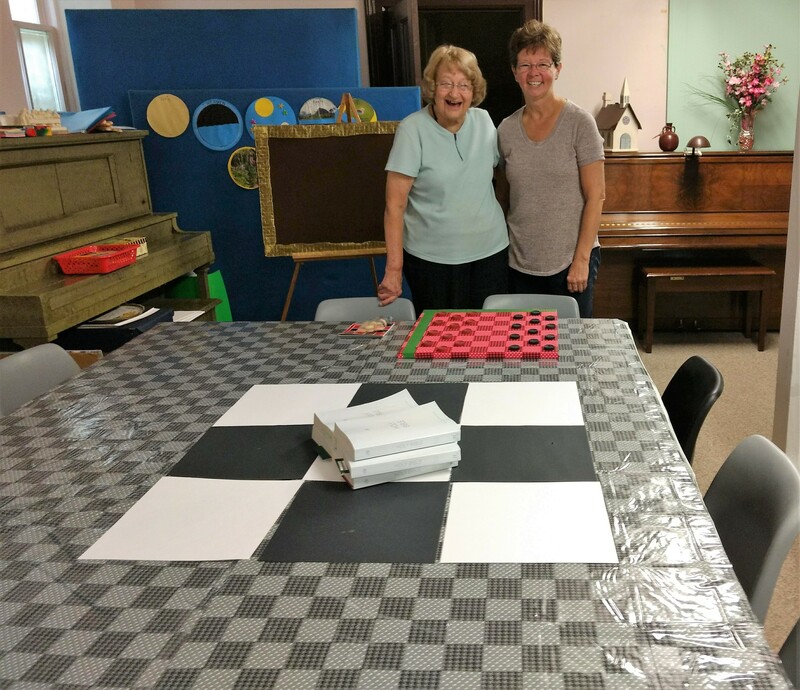 More than a year later, ten children in that small town are regularly attending The Checkerboard Club, as the children named it—not only for the checkered table top, but because learning to play checkers has been a fun part of the club (see photo). The club meets weekly, and their parents are thrilled that there is a Bible ministry in town for their children. Francie has now “retired” to become the assistant while Lenore has become the lead teacher. 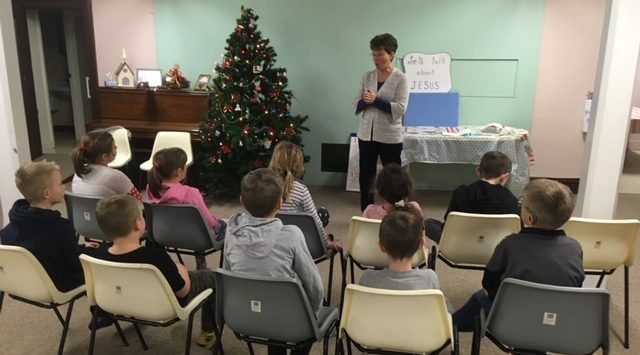 This Christmas, the Bible club children prepared and presented a Christmas program of songs and Bible verses for residences in a local nursing home and also for a church in town. These boys and girls are being taught God’s Word and are hearing the good news of Jesus all because one senior citizen had a burden for the lost souls of kids in her town and did not think she was too old to minister to children.